Video: Hitting the Trail at the Ultimate Scale Truck Expo « Big Squid RC – RC Car and Truck News, Reviews, Videos, and More! Over the weekend, Jeremy was hanging out in Florida at the Ultimate Scale Truck Expo! He met with a ton of fans, handed out a bunch of t-shirts and hundreds of stickers, and had a chance to just drive the trails and chat with people. He shot of bunch of great footage while he was there. 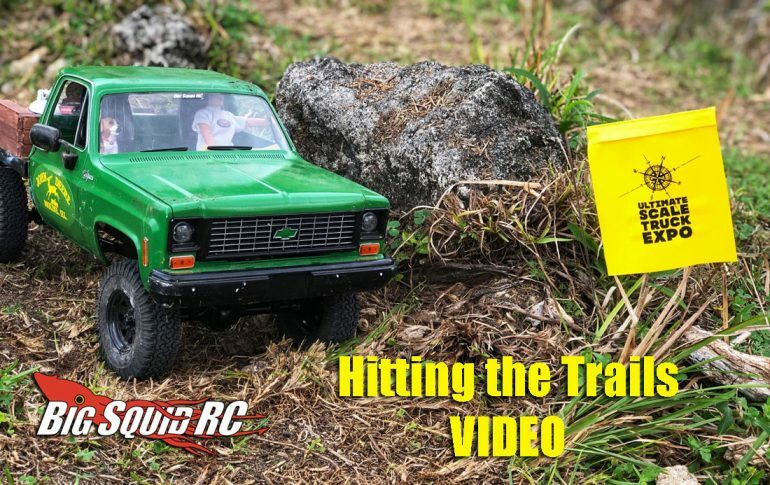 This is a quick video of some of the trucks he ran into out on the trail. There are some very cool vehicles out there. Watch for more videos from the event coming soon! For more info on the event you can check out the Ultimate Scale Truck Expo (USTE) site.